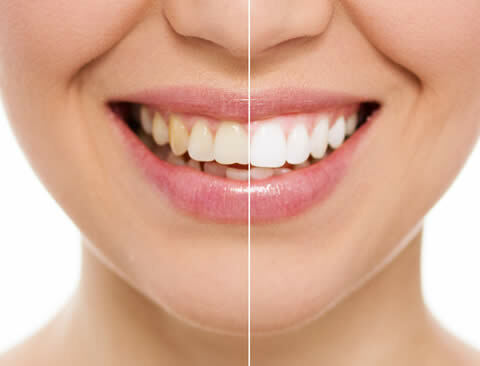 At Quarry Rise Dental Centre in Cheam, one of our most popular cosmetic dental treatments is teeth whitening. Due to its affordability, combined with near-instant and excellent results, we suspect that it may well remain one of our popular procedures for some time. Whilst cleaning our teeth effectively at home will help to remove some surface staining; if we regularly consume teeth staining food and drinks such as red wine or tea, and especially if we smoke, eventually staining will build up on our teeth. Even where there is no surface staining though, as we get older, the internal parts of our teeth start to darken. This leaves a discolouring, often yellowish appearance which no amount of brushing will be able to remove. The good news is that this can be reversed using our professional teeth whitening procedure and our patients have the choice of two procedures to suit their own situation. Using the Philips ZOOM whitening system, patients can have their teeth whitened at our dental practice whilst they wait. This is the quickest method available and takes approximately one hour to perform. First of all, your gums and lips are protected to avoid them coming into contact with the whitening gel. The gel is then applied to your teeth and a special light used to activate it in order to speed up the process. After an hour or so, the gel is removed and your teeth will be up to eight shades whiter than they were! This is an excellent way to a fast and affordable new smile! We also offer customised home whitening kits for those who wish to perform this procedure in the comfort of their own home. Impressions are taken of your teeth and used to produce close fitting, but comfortable trays into which the gel is placed. 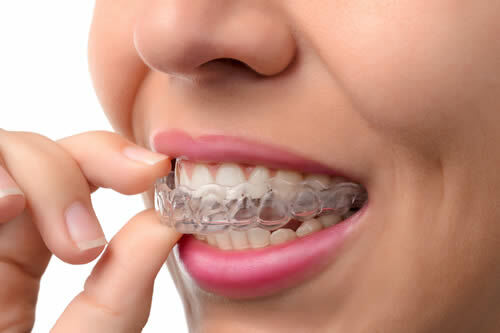 You then wear these trays directly over the teeth for the prescribed amount of time. The results of this method are equal to those performed in-house but do take longer to achieve the same degree of whiteness. The trays are worn for a few hours each day, and the process takes approximately two to three weeks before the full results are seen. We will advise you of how and when to carry out the treatment and the results you can expect when you attend for your consultation. Some patients prefer this method as it can be done at home but also allows for a slower evolving whiteness for those who wish to introduce their new smile more gradually. If you are unhappy with your discoloured teeth but don’t want the brilliantly white ‘Hollywood Smile’ that you may have seen advertised, please don’t be concerned. The shade of whiteness that you desire can be determined prior to the start of the procedure and the strength of the gel and the time applied adjusted accordingly.  For more information, or to book an initial consultation with one of our friendly cosmetic dentists, please call us at the Quarry Rise Dental Centre in Cheam on 020 8642 3739.